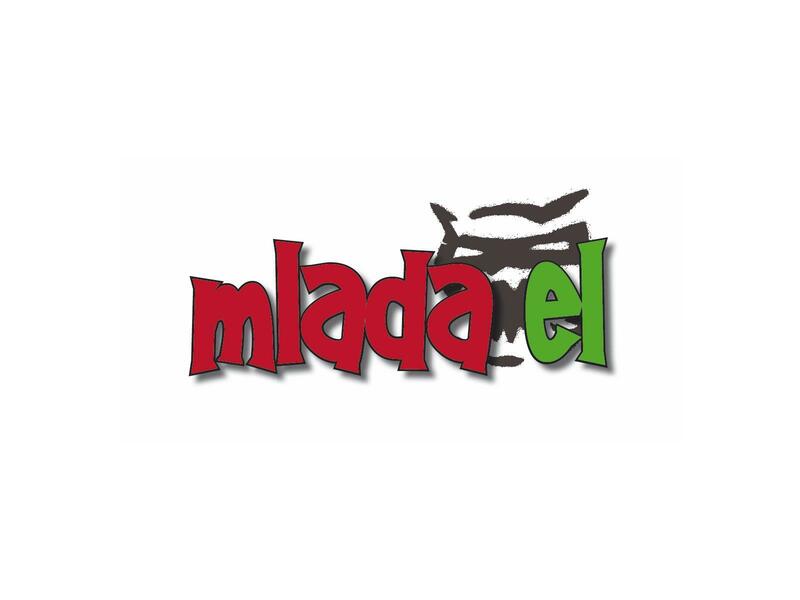 Mlada EL (Young EL) is a youth organisation from the Enotna lista (EL), the political party of the Carinthian Slovenes. Mlada EL was established in 1992. The main activity is political education of the Slovenian youth. Mlada EL wants to strengthen the political commitment amongst Slovene-speaking youngsters in Carinthia and to intensify respectively establish contacts with other European minorities.